At Time Out New York Anne Doran reports that Matt Connors, in his second solo show at Canada, continues to develop his idiosyncratic painterly language. 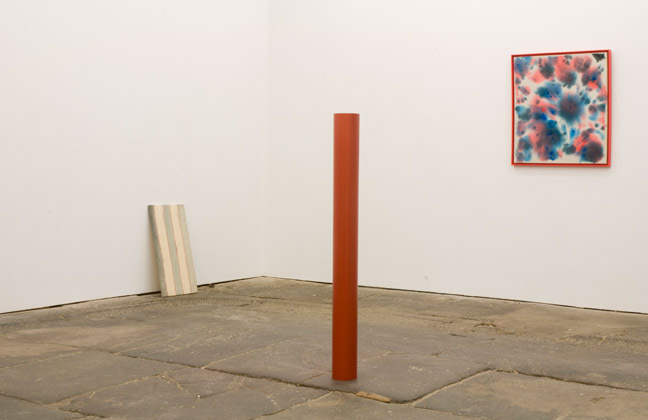 “Matt Connors’s paintings, like those of his contemporaries Joe Bradley and Richard Aldrich, are scruffy, minimal and coolly cerebral. 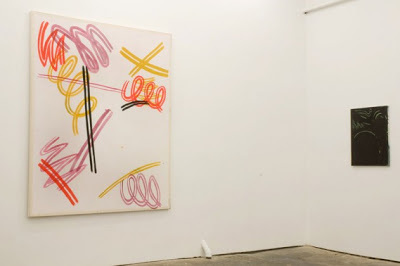 In his promising debut at Canada two years ago, he employed various tropes of modernist abstraction, from bright, geometric compositions to filmy washes to wavering grids and stripes. In his second solo show at the gallery, Connors seems increasingly focused on the process of art production and display, even as he continues to reference stylistic conventions drawn from recent art history…. 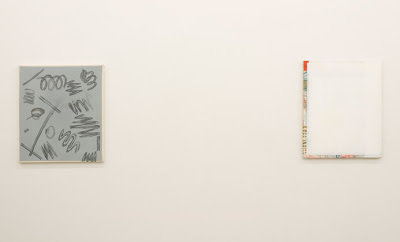 “Matt Connors: You Don’t Know,” Canada, New York, NY. Through Nov. 21, 2010. I love the color. I love the idea of this interior but if I were to have this in my home, I would prefer a much more shabby one.